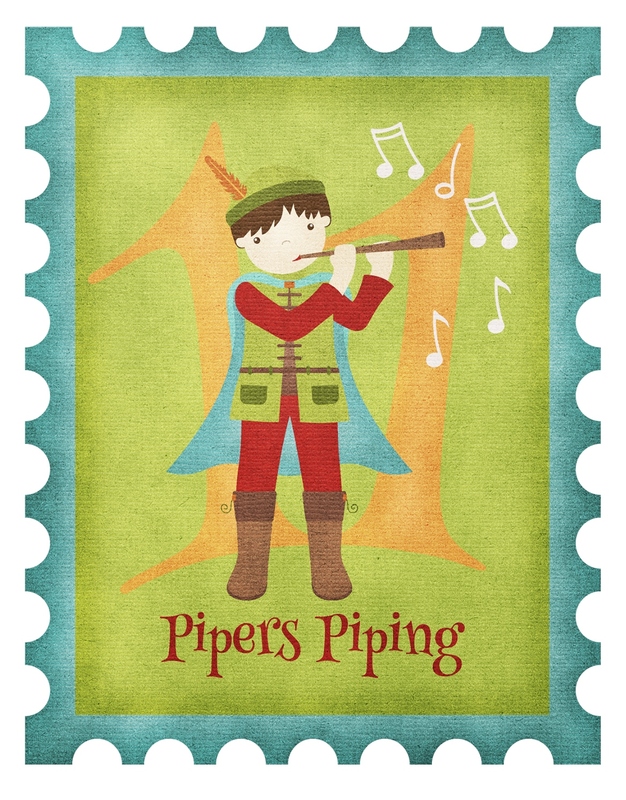 I have memories of high school friends sucking on their reeds for their clarinets, oboes and bassoons before a rehearsal or concert. The reeds needed to be pliable, or we would hear the ear-splitting shriek of a squeezed-out note. Little did I know that the little piece of reed would reappear in my life in the form of a large grass that I teach in my plant classes. 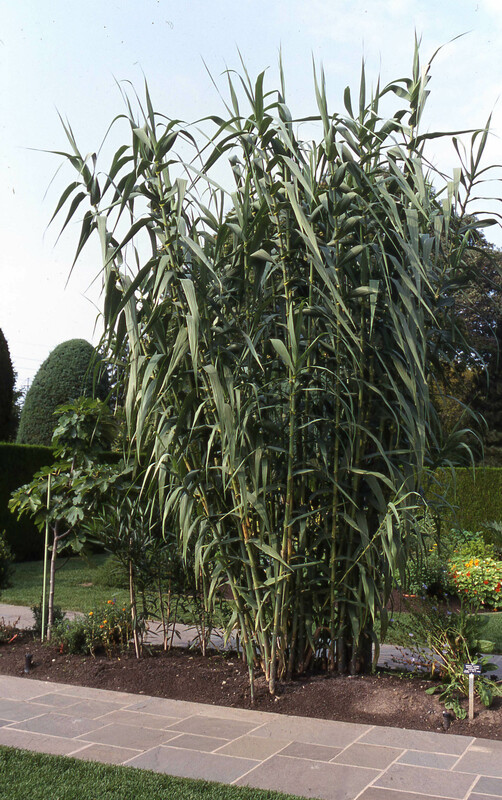 Arundo donax or giant reed grass is an impressive specimen in the garden at 10 to 15 feet tall and easily spreading five to six feet wide. I describe it as a “corn plant on steroids.” If you like the look of this structural plant, but don’t have the room, consider using the variegated variety: A. donax var. 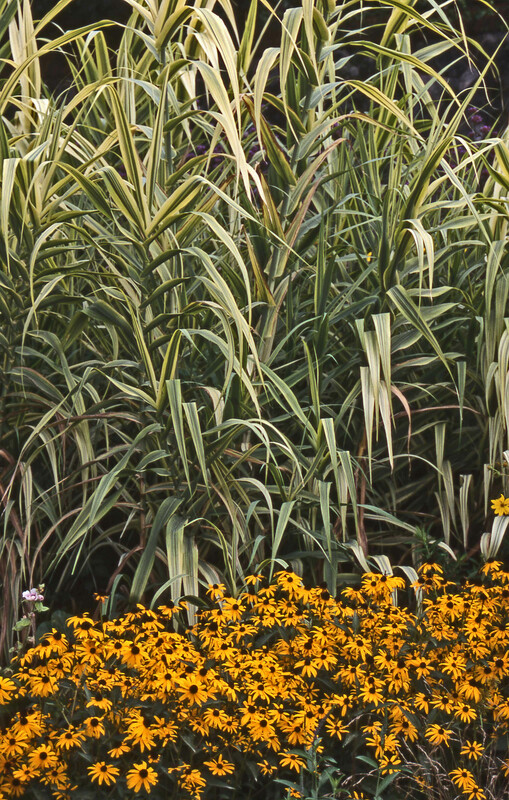 versicolor, pictured below in a beautiful combination with our native black-eyed Susan. There is a dark side to this plant. In warmer states, there is a clone of giant reed that is invasive. Kentucky, Missouri, West Virginia and the southern region of Illinois comprise the northern border of its invasive march. In these states, giant reed has a long enough season in which to produce seed. For now, Ohio does not have any stands of the invasive genotype, but that will change as global climate change progresses. Another reason to use the variegated plant: for now, it does not produce seed. ‘Wishing you melodious Christmas music.